Situated within the picturesque Lake District, the privately owned Glaramara boasts scenic views of the Borrowdale Fells, free parking, a restaurant, ..
Derwentwater Independent Hostel is set within 17 acres of grounds, this Georgian mansion has a large waterfall and you can spot red squirrels in the g..
Set in Keswick in the Cumbria Region, 2.6 km from Derwentwater, Ellas Crag Guest House features a terrace and views of the mountains. Free WiFi is pro..
Amidst the idyllic, peaceful scenery of the Lake District’s Buttermere Fells, the Bridge Hotel is set between Buttermere and Crummock Water. It offe..
At the scenic entrance to the Lake District’s Newlands Valley, Swinside Farm Guest House is only 0.5 miles from Derwentwater. Guests are provided fr.. Located in Newlands Valley in an 18th-century inn, Swinside is just 5 minutes' walk from the banks of Derwent Water and offers beautiful views of the .. 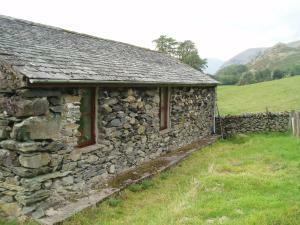 The Tack Room is a holiday home set in Thirlmere, 21 km from Windermere. The property boasts views of the garden and is 8 km from Keswick. 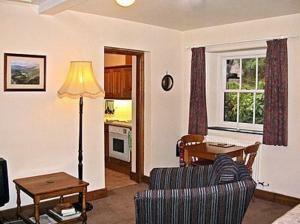 There is a..
Leatheswater is a holiday home situated in Thirlmere in the Cumbria Region and is 21 km from Windermere. It provides free private parking. The kitche.. 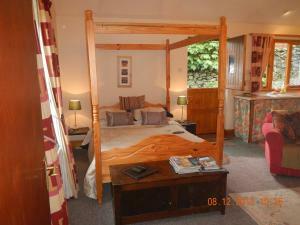 Featuring a garden, Grooms Room is a holiday home situated in Thirlmere. 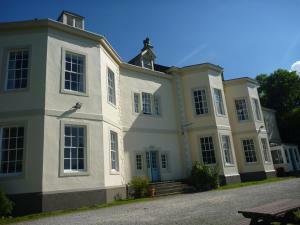 The property features views of the garden and is 21 km from Windermere. The .. 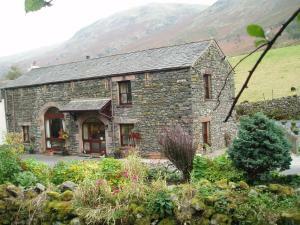 The Coach House is a holiday home situated in Thirlmere, 21 km from Windermere. The unit is 8 km from Keswick. The kitchen has an oven. A TV is offer..
Stybeck Farm offers attractive bed and breakfast accommodation in the Lake District, a 10-minute drive from the centre of Keswick. Its attractively fu.. 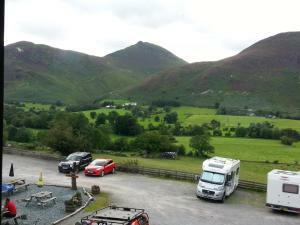 Located in Thirlmere, Fisher-gill Camping Barn offers free onsite parking and a terrace. 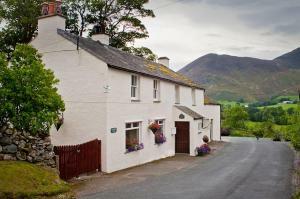 Set within the Lake District National Park, the hostel is at ..
Armboth offers pet-friendly accommodation in Thirlmere. The property is 22 km from Windermere and boasts views of the garden. Free WiFi is offered thr.. Located in Great Langdale, Great Langdale Bunkhouse offers basic hostel accommodation with on-site private parking free of charge and a garden. The pr.. Situated on the summit of Dunmail Raise, the family-run Raise Cottage offers beds in dormitory rooms with free WiFi throughout. Nestled on the slopes ..
Braithwaite is a pretty Lakeland village in the North Lakes tucked between Grisedale Pike and Skiddaw where the unspoilt Newlands Dale joins the Valle.. 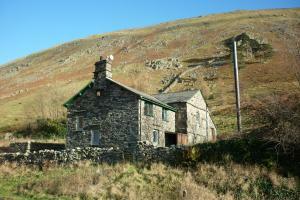 Located 30 km from Windermere and 1.9 km from Keswick, Quiet Ways offers pet-friendly accommodation in Portinscale. It provides free private parking. .. This cosy traditional two bedroom Lakeland cottage is beautifully situated in the Great Langdale valley where there are numerous walks to suit all abi.. Located in the market town of Keswick, LakeSide House is set in the Lake District National Park. Derwentwater, known as the Queen of the Lakes, and th..